This Sunday marks the start of Advent, resources and payers are available to mark the start of the season. Mike Ivatt will be staffing the out-of-hours media emergency support line on 020 7467 5170. This year’s 3Generate, the annual Methodist Children and Youth Assembly, took place last weekend, 23-25 November, when 1,200 young Methodists gathered in Southport. 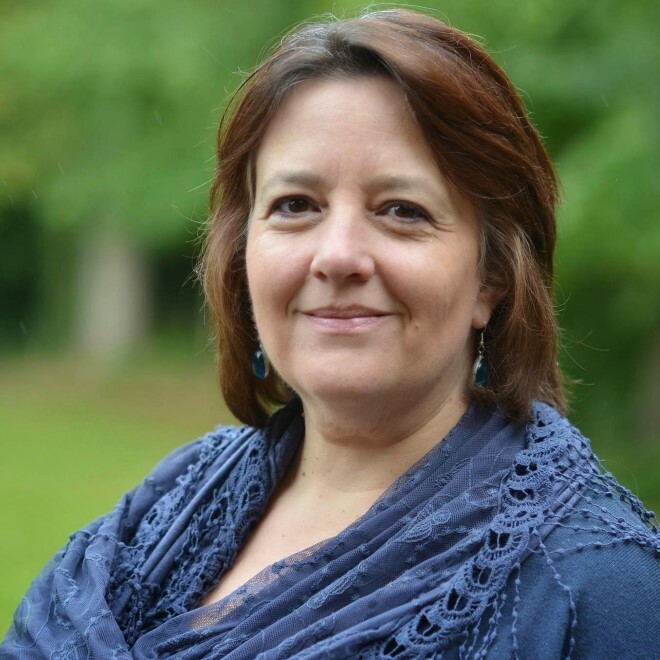 The Revd Michaela Youngson, President of the Methodist Conference, has written a prayer of approach, longing and confession for Advent. Advent resources are available on the Methodist Church website. This year’s theme is ‘Overflowing Love: supporting Mission in Britain to give a warm welcome to those in need’. The resources include a Powerpoint presentation, Bible notes, an all-age talk outline, suggested prayers, questions for reflection, hymns and candle liturgies. 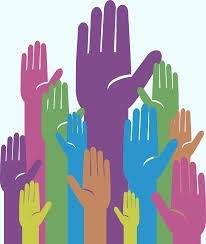 JPIT, the Joint Public Issues Team, have updated their briefing on Universal Credit. 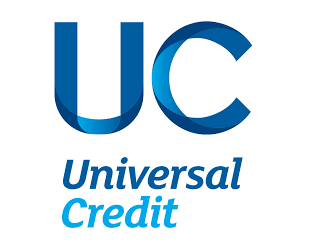 You can can also read an article, published in the Scottish Herald, from our JPIT partners in the Church of Scotland, highlighting concerns around Universal Credit and its impact on the most vulnerable. 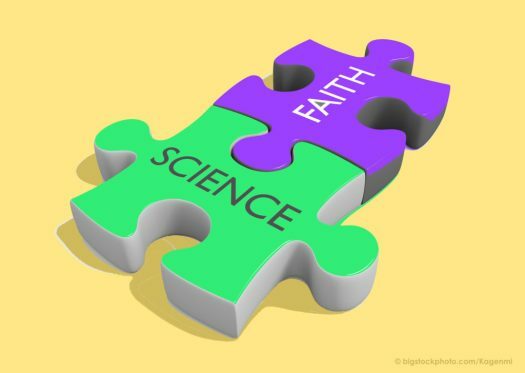 The Church of England are inviting applications for a new round of grants to fund activities aimed at promoting a better understanding between science and faith, closing date 7 January 2019. 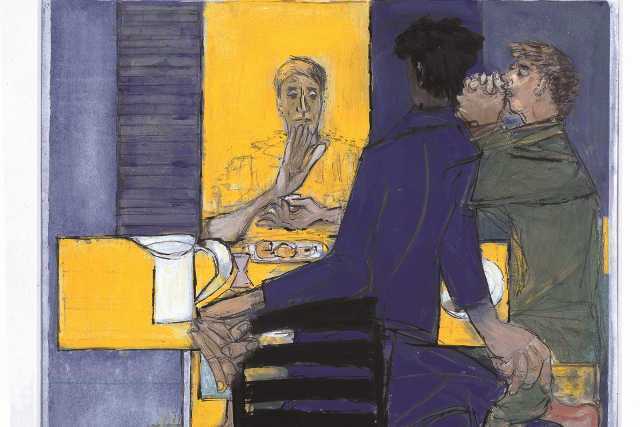 The Methodist Modern Art Collection is being exhibited at the Royal Hibernian Academy, Dublin until the 21 December. A report on the exhibition has appeared in the Irish Times. Two young Methodists have been recognised by the 21 for twenty one awards that celebrate 21 young leaders who champion dialogue to break down barriers between faiths. Bringing Bristol’s WWI centenary events to a close is a unique concert on 13 December at the New Room featuring veteran folk artist, Sam Sweeney. 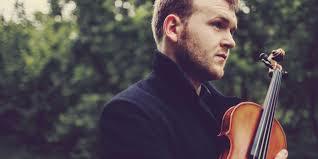 He will be playing a violin that was being made by a soldier who died in Belgium in 1917. Neil MacGregor considers the importance that religious traditions attach to public rituals – where members of the community are both participants and spectators, helping to create spiritual and social cohesion. Robert Beckford is joined by Tobias Cremer, Timothy Peace and Jasjit Singh to discuss why some far right populist movements in Europe are using Christian symbols and proclaiming they want to defend Christian culture. Douglas Alexander investigates why the ties that gave so many people a shared sense of belonging have weakened, exploring the erosion of class, religion and security and asking why a future of greater togetherness has not emerged. Sean Fletcher celebrates 50 years of Christingle in the UK and the Archbishop of Canterbury shares memories of feeling lonely at Christmas as a child. Diarmaid MacCulloch examines the religious revolution of the Reformation, and reveals how a faith based on obedience to the clergy gave way to one of individual accountability to God. Alice Roberts investigates this year’s best archaeological discoveries from the West of the UK, including the biggest maritime excavation since the Mary Rose which revealed the extraordinary story of the HMS Invincible, a buried German military camp in Hampshire, and a monumental Roman Bathhouse in Silchester. As we begin Advent, this video is getting significant attention in the secular media. It is the antidote to the big-budget epics from department stores that fool us into believing that we are judged on how much we spend, not on how much we love. 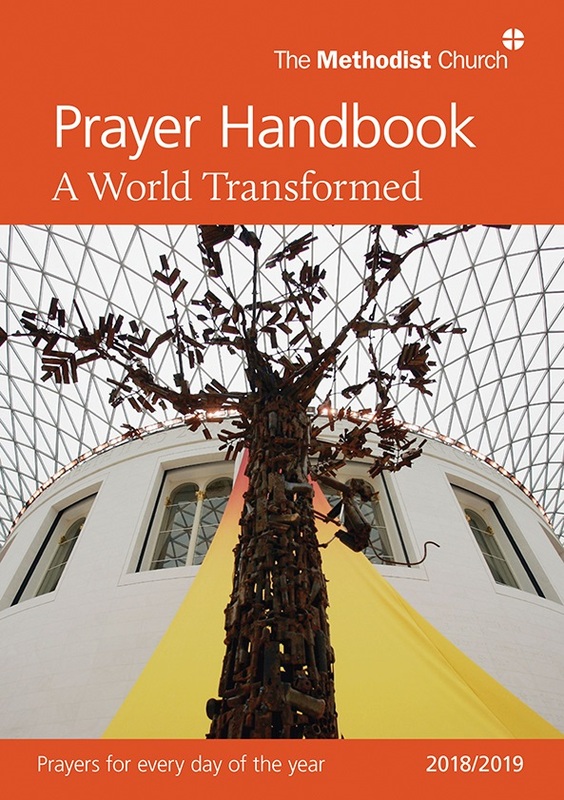 In the coming week, the 2018/2019 Methodist Prayer Handbook, A World Transformed, encourages us to pray with Christians in Africa, as well as Britain and Ireland. The theme for next week’s A Word in Time Bible studies is ‘A Reign of Love’. Order your Prayer Handbook here. You can find the UK parliamentary business online here. If you want to find out about the Scottish Parliamentary calendar, click here and the timetable for the National Assembly for Wales, click here.